I’ve been getting a small collection of hydrosols together to enhance my aromatherapy repertoire and love what I am already experiencing! Hydrosols, also called hydrolats, are the aromatic water from distilling flowers, roots, stems, leaves, needles etc. You get two products when you distill plant material: Essential oil and hydrosol. Hydrosols are essentially the water-soluble components that pass through the distillation process, and essential oils contain primarily the oil-soluble components. While essential oils are very concentrated, hydrosols only contain about .02% components. This makes hydrosols much safer to use with pets, children, and people with severe health challenges. Some are safe to use internally or add to your water, but I always recommend reading the recommendations of the company or distiller providing the hydrosol. Like essential oils, not all hydrosols are of equal quality, and I tend to trust the companies that provide quality testing reports such as GC/MS (gas chromatography/mass spectrometry), have a strong background of formal education, and have direct relationships with distillers. Not all floral waters are true hydrosols – some are waters that have essential oils added to them (so it’s important to read the description when purchasing), and while they have their place in the aromatic market, it is a totally different product than what I am talking about here. Sweetgrass hydrosol – For cleansing of energy in a room, or balancing your own energy (the plant is considered sacred and burned during ceremonies in Native American traditions). One way I use this hydrosol is by wiping down an area of counterspace where I prepare hummingbird nectar. It has a sweet almond note (to me), and prepares my mind for the task. Yarrow hydrosol – I tried this on a spot of skin on my arm that was very slow to heal, with great results, and I have been using it in a facial toner and noticed a more even skin tone and improved texture. Lavender (Lavendula angustifolia) hydrosol – Soothing relief for burns (you can even swish some in your mouth if you burned yourself with hot food or drink). 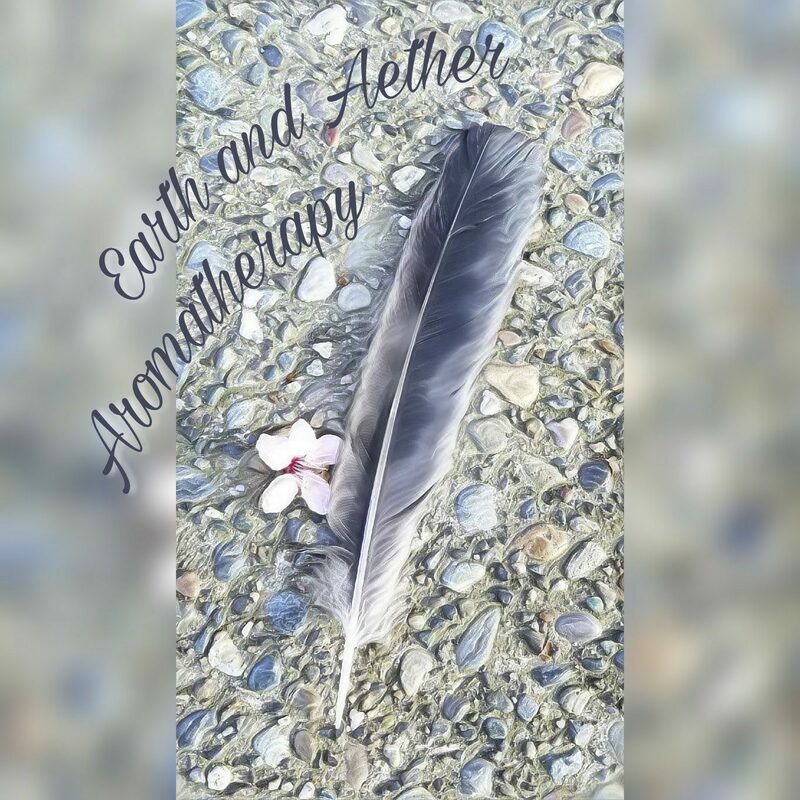 This has about as many applications as the essential oil, including cleansing wounds, using as a body spray, linen spray, or room spray, adding a half-cup or so in your bath-water (it will integrate into your bathwater better than an essential oil), or as a compress for pain. A tiny bit rubbed into your pet’s fur may help to discourage fleas. Cornflower hydrosol – As a compress when your eyes are itchy or irritated – has anti-inflammatory and cooling properties. Much of the information about the therapeutic qualities of these hydrosols are borrowed from Aromatics International, Stillpoint Aromatics, and Pomeii Organics. Next Post Exciting Things Happening in the Essential Oil Industry!